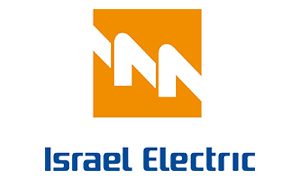 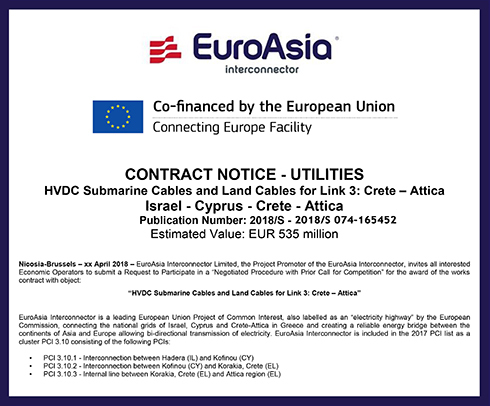 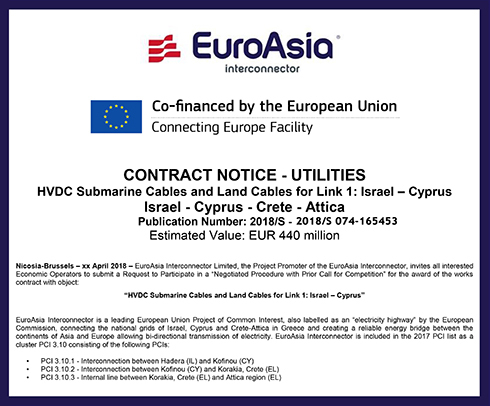 This tender procedure concerns the third of the above tender processes and encompasses the design, manufacture, testing, supply and installation of the HVDC submarine cables for Link 2 and the HVDC, MVDC and HVAC land cables necessary in Cyprus. 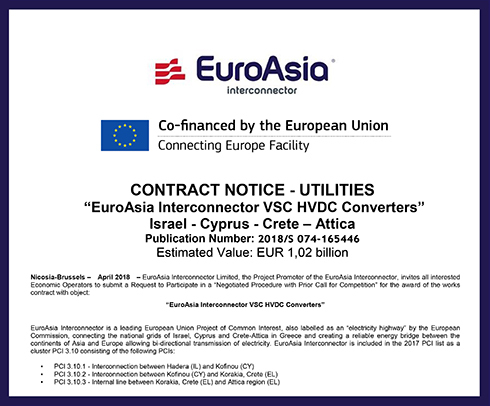 This contract is divided into five (5) lots. 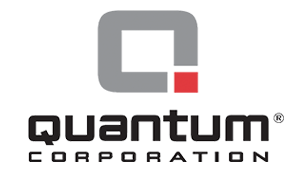 The deadline for the submission of Requests to Participate is 25 June 2018 at 11:00.